The Community Hive Collaborative Purchase of Bees is not Closed. We have developed a system to ensure that these priorities occur in our Collaborative Purchase of honey bees annually. We are bringing in 125 colonies in 2019 and we are eager and excited to engage YOU and help you meet your beekeeping goals. STEP 2: Take the quiz. The link will be emailed to you once you have filled out the application. Since 2010 we have been bringing in honey bees from in Sweetacre Apiaries. 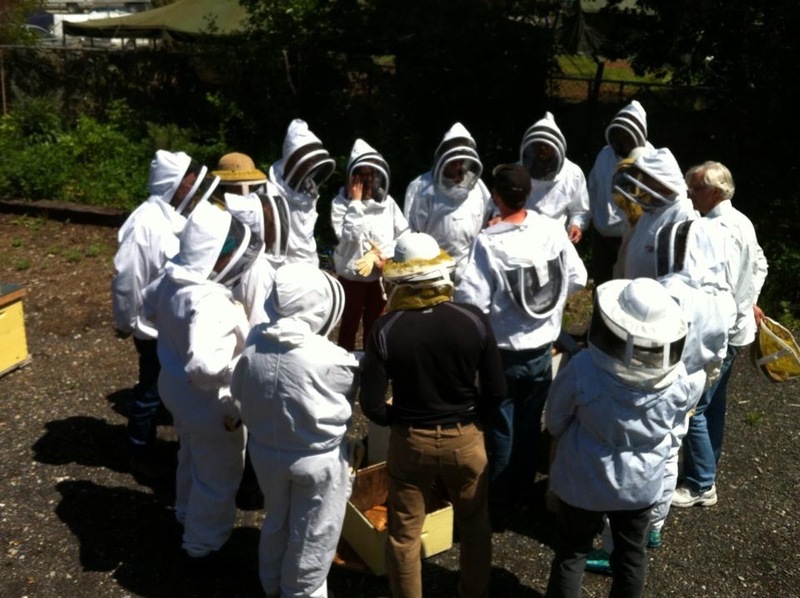 Bill Stagg has been beekeeping and producing queens and colonies of bees since 2005. Bill recently took over John Gates queen breeding operation and is expanding his queen production to 1000 queens this year. An innovative and responsible beekeeper, Bill provides quality nucleus colonies with Canadian reared and selected genetic stocks. Meet Bill in our video. We are running things a little different this year, using a new software program. So please read the following information. This is your application for the purchase of nucs. The exam link will be emailed to you once the application is filled out in full. 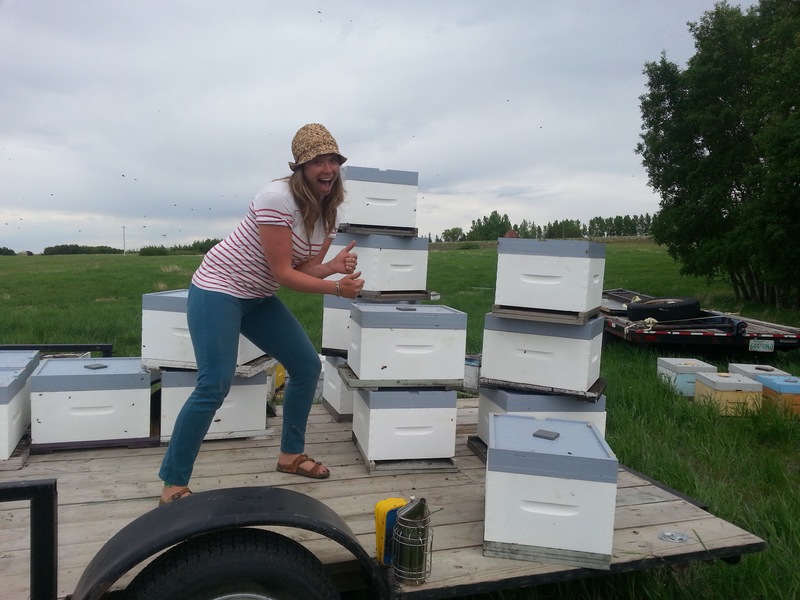 As an applicant for ABC Bees Community Hive Collaborative Purchase of Honey Bees, you are confirming the ability for ABC Bees to share your email with other applicants around your postal code area. Your name and physical location will remain private.